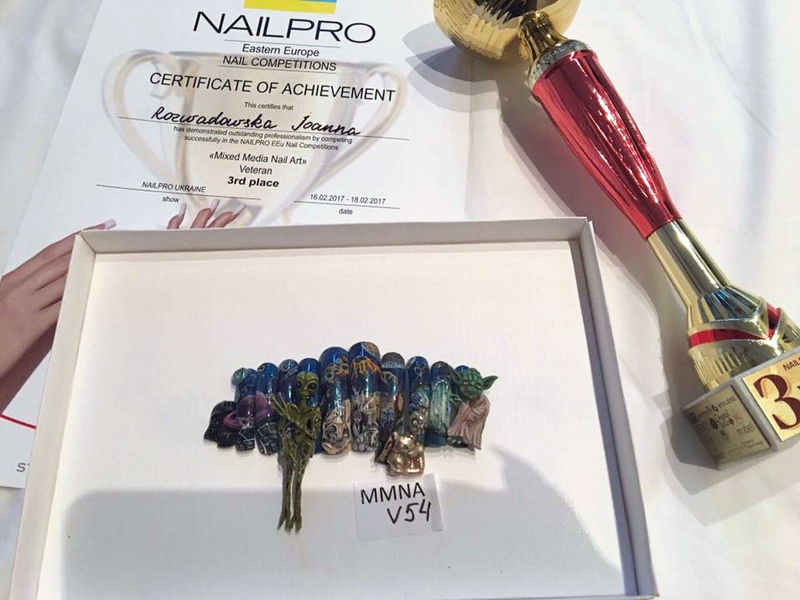 On the Weekend 18-19 of February in Kiev (Ukraine) Nail Pro Ukraine championship has been held. Our Qualified Instructors again stood on the podium. I and III place for Maria Ciesielczuk and III place for Joana Rozwadowska. Congratulations to them and we are very proud that our brand is trusted by such talented stylists.